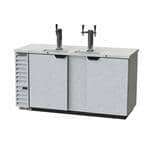 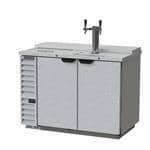 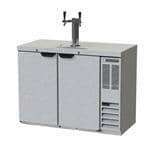 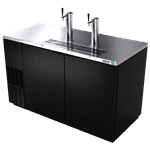 Commercial beer coolers, otherwise known as draft beer dispensers or kegerators, are the refrigerated units that keep your beer cold and fresh in the keg behind the bar. 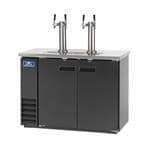 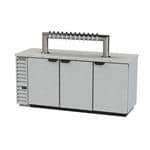 You can use a draft beer cooler in your bar, restaurant, food truck or pub to deliver fresh draft beer to your customers in seconds. 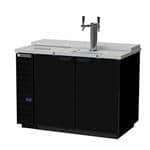 In general, your commercial beer cooler will come with couplers which use pressurized gas — often nitrogen, CO2 or regular air — to push the beer out of the keg. 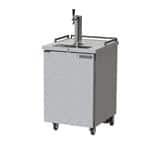 Most units hold between one and five half barrel kegs. 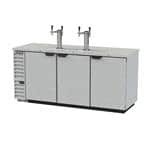 Note that we also have plenty of reach-in and walk-in beer refrigerators at CKitchen. 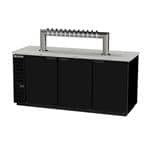 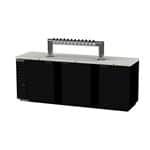 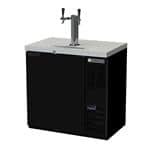 When it comes to beer coolers, commercial environments require heavy-duty components and parts that are easy to clean and replace, plus the option to have several varieties of beer on draft. 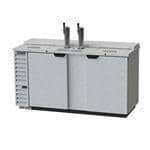 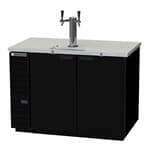 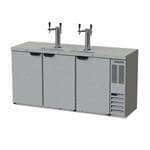 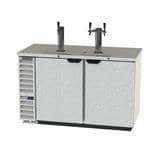 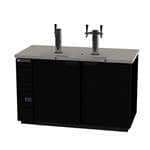 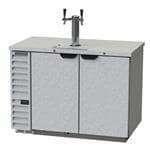 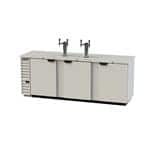 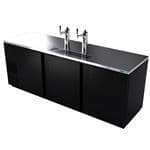 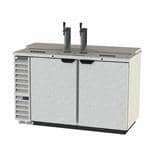 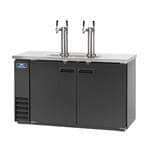 But with the rise of home brewing, much of our commercial draft beer equipment is appropriate for home use as well. 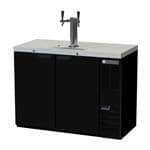 A commercial beer fridge may even be a better option than other refrigeration choices because it usually comes with faucet towers, couplers, regulators and even CO2 to get you started. 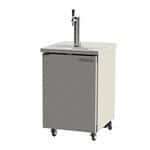 But not every home or restaurant beer cooler is right for every use. 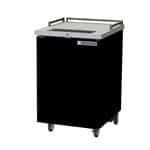 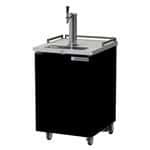 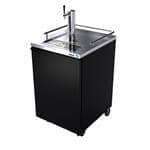 For small bars, food trucks and home brewers, a half-barrel draft beer cooler is probably a smart choice. 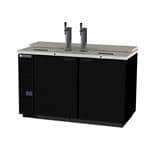 For bustling bars and restaurants, you’ll find bigger styles that can hold as many as five half-barrels at a time. 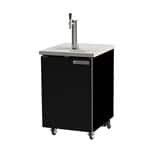 Of course, this is the best way to go if you want to offer a bigger variety of beers on draft at any given time. 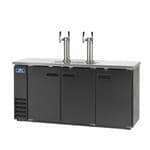 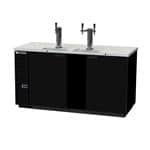 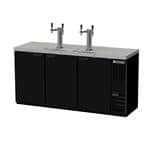 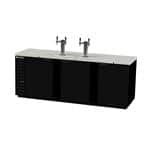 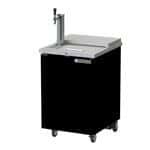 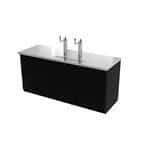 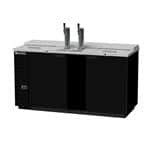 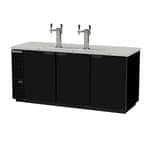 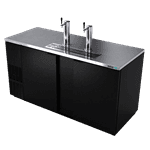 CKitchen is happy to offer the guaranteed lowest prices on beer dispensers by Beverage Air, Turbo Air, Krowne, Maxx Cold and more.